This is Calgary. It is, by definition, a hockey city. Its a place where hockey is played, talked about, debated and celebrated. 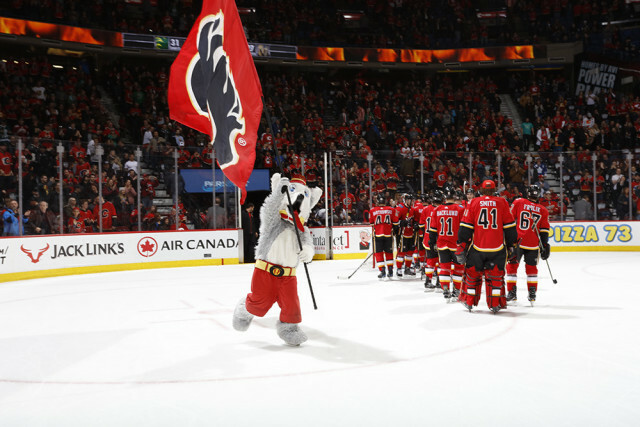 Secure your Flames tickets to experience the C of Red live in the Scotiabank Saddledome. We are the C of Red. And there is only one. And it lives here.